Escape the everyday, discover original connections, a fresh look at things and a new mindset… contemporary art is all this and more. Experience art as it happens in Museion, one of the leading contemporary art museums in Italy and the Alpine area. There is an exclusive programme reserved just for you, with meetings with artists from all over the world, workshops, special events and trips, not to mention discounts in the bookshop and Café. 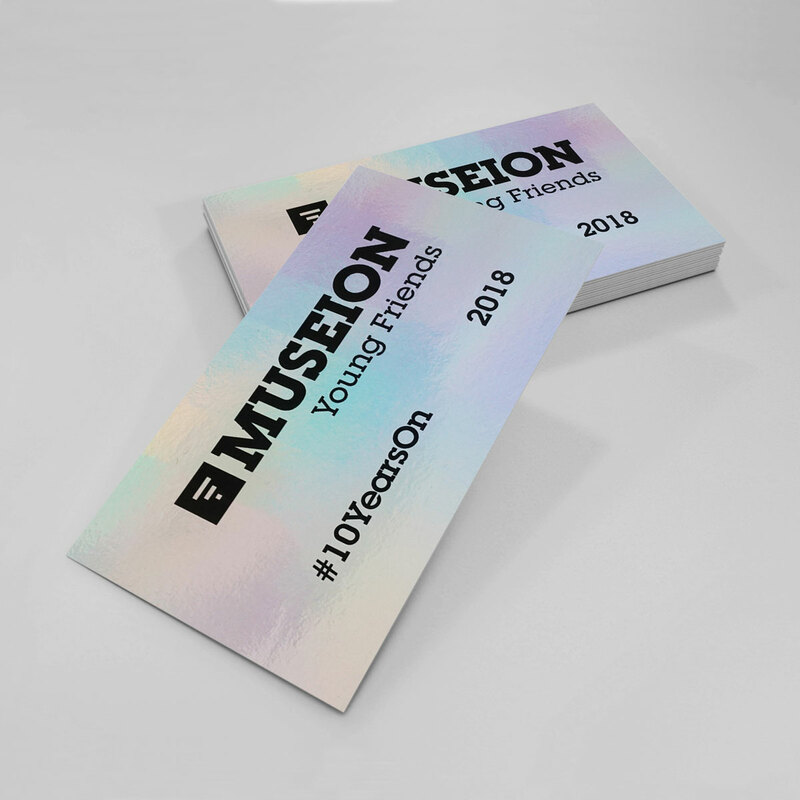 What’s more, because your ideas are important to us, you’ll get the opportunity to put forward projects to Museion! SKU: YF01. Category: Museion Young Friends.